Service provider spending on technology is forecast to reach US$426 billion by 2022, as momentum for subscription payments gathers pace. Representing growth of six per cent per year, IDC findings suggests that such an increase will come amid a market shifting from on-premise IT management to an as-a-service model. According to IDC, cloud and digital service providers will represent the strongest market opportunities for vendors, through growth of nine per cent over the forecast period, resulting in US$105 billion in annual spend by 2022. Yet communications service providers will still represent the largest share of service provider spending at US$254 billion within the next three years. Furthermore, colocation and managed service providers will increase spending by an average of seven per cent per year, reaching US$67 billion in annual ICT spend by 2022. “The shift from end-users to service providers in core infrastructure technology markets is a profound shift with deep implications for tech vendors," said Stephen Minton, vice president at IDC. “Cloud infrastructure providers, in particular, have led a surge of spending on servers, storage, and system infrastructure software in the past few years. “While this will slow over the long term, we expect new digital service providers to pick up the slack in terms of overall ICT spending as new digital ecosystems are created to serve an increasingly digital global economy. “For IT vendors, this has major implications in terms of a major shift of spending from end-users to middlemen." Service providers already account for 44 per cent of worldwide spending on core infrastructure technologies, which includes server and storage hardware, enterprise network equipment, and storage and network software. Minton said the pace of investments by cloud infrastructure providers is expected to slow in the next few years as supply, demand and supply chains "normalise". 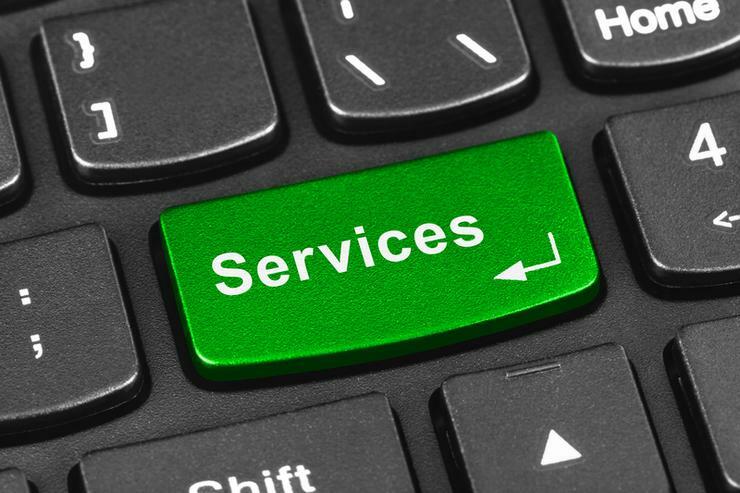 Despite this, Minton said service providers will continue to account for a growing share of overall spending as the market transitions to the as-a-service model and new digital ecosystems emerge in which "digital service providers will play a key role". “The implications for ICT vendors are profound," added Minton. “Not only are their traditional customers moving away to a new model for ICT resource procurement, but they are faced with an increasing share of revenue concentrated in a relatively small number of customers. “Of course, many ICT vendors are chasing the service provider trend by transforming their own business models accordingly, positioning themselves as service providers with offerings in the cloud space in particular. Furthermore, Minton said last year saw a "major spending cycle" by cloud and digital providers, who increased share of worldwide spending on core infrastructure technologies from 24 per cent to 28 per cent, from US$39 billion to US$51 billion. Meanwhile, spending on core infrastructure by cloud and digital service providers will increase at an average rate of 10 per cent per year over the next five years, compared to growth of three per cent by commercial end-users. “We expect new digital service providers to add significant disruption to the overall market in the next ten years as the global economy shifts into an 'as-a-service' model for B2C transactions in particular,” Minton said.